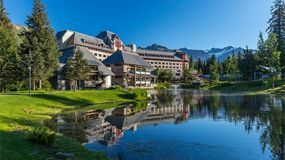 The Alaskan wilderness – with rolling tundra and great forests, mighty rivers and pristine glacial lakes, towering mountains covered in snow and ice – is made for adventure. Yet it is the people who make this state so distinct from the lower 48. From cities to remote settlements, discover the strong sense of community and shared love of Alaska’s incomparable wild beauty. 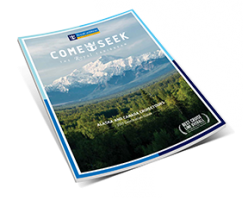 From the big city to the wilderness of Denali, Royal Caribbean has partnered with the finest accommodations available in the heart of every destination featured on our Cruisetours. 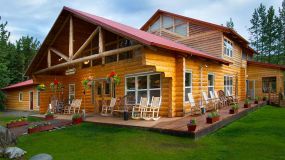 Set amid great natural beauty, and close to both key attractions and local communities, these lodges and hotels deliver the best of Alaska right outside your door. 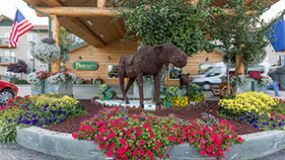 Girdwood is a popular getaway from Anchorage, on one of the most scenic stretches of the Seward Highway. Surrounded by the Chugach Mountains and seven hanging glaciers, this unique town full of eclectic locals is a destination for all seasons. The compact town center is dotted with coffee shops, casual eateries and fine restaurants. Ride the aerial tram to the summit of Mount Alyeska and enjoy picture-postcard views of the high, snow-capped peaks down to the valley below and the shimmering waters of the Turnagain. 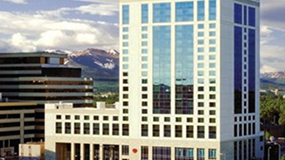 Set between the sparkling waters of Cook Inlet and the dramatic snow-capped Chugach Mountains, Anchorage is Alaska’s biggest city. Nearly half of the state’s estimated 738,000 human residents live here, along with sizeable populations of bears and moose. Few places in the world can match its appealing blend of metropolitan pursuits and outdoor living. Where else can you see office workers casting fishing lines at lunch time? Denali is the ultimate symbol of the Alaskan wild, and North America’s tallest peak at 20,310 feet. Here the United States established the world’s first park expressly designated for the conservation of wildlife. For the best chances at spotting the park’s diverse wildlife, you’ll travel along the park’s lone road that stretches 92 miles into the backcountry. Dozens of walking, hiking and biking trails begin at the park entrance. 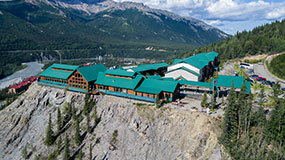 River rafting, flightseeing, and sled-dog summer camps are close by. Be sure to stop by the Denali Park Visitor Center that does double-duty as a natural history museum. Once a boomtown during the gold rush, Fairbanks today remains a destination for adventure seekers, as the gateway to Alaska’s northern wilds and some of its most isolated terrain. In the warmer months, the city’s riverfront areas are abuzz, thanks to promenades, outdoor dining, kayaking, canoeing and old-fashioned sternwheelers cruising by. This is the big city of the interior and the cultural hub for this sparsely populated region. 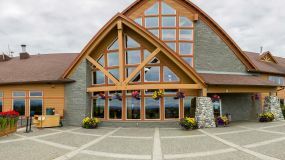 The acclaimed Museum of the North showcases Alaska’s geological, natural and cultural history through fascinating exhibits that include Blue Babe, the 36,000-year-old mummy of a steppe bison. Far removed from the modern world, Kantishna is an exceptional place to connect with nature. In the very heart of Denali, Kantishna is surrounded by the park’s most iconic scenery. The hike to nearby Wonder Lake – less than an hour away on foot – is rewarded with an uninterrupted vista of the giant mountain. Mountain biking on the old mining roads, meeting sled dogs during off-season training, fly fishing, and panning for gold are among the ways to experience Kantishna. 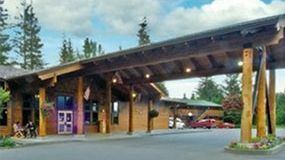 KANTISHNA ROADHOUSE — Deep in Alaska's interior, wildlife frequently wander past this charming resort in the heart of Denali National Park. 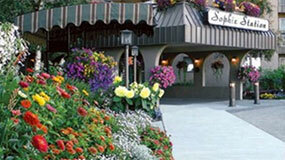 The land and sea portions of Royal Caribbean Alaska Cruisetours intersect in this picturesque seaport. Seward is the gateway to Kenai Fjords National Park on the Kenai Peninsula, where you’ll explore an ecosystem forged by ice over the millennia and rich with wildlife. The Kenai Peninsula extends from the mainland between the Cook Inlet and Prince William Sound, down to the Gulf of Alaska. Nicknamed Alaska’s playground, the peninsula is remarkably diverse, encompassing wetlands and forest, rivers and lakes, a southern mountain range and an intricate coastline carved out by glaciers over thousands of years. Built at the junction of three glacial rivers, Talkeetna is an eclectic, offbeat community set amid incomparable scenic beauty. With a quaint main street lined with vintage clapboard buildings, pioneer heritage and an independent streak, this village of just 800 people has an outsized reputation as the funkiest place in the state. Close to downtown, you’ll find rafting adventures, fishing, jet boat rides, and an enormous park where you can stroll down to the water’s edge. Locals and visitors alike gather, relax and recharge in the bars, restaurants and roadhouses of the historic downtown. 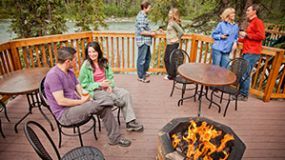 This frontier hospitality is part of Talkeetna’s special charm.